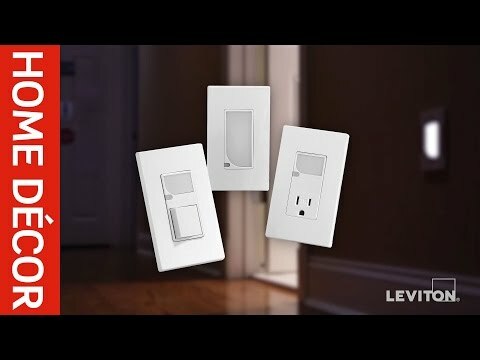 Leviton Decora® Tamper-resistant combination straight blade receptacle with LED guide light, is rated at 15-Amps, 125-Volt AC. 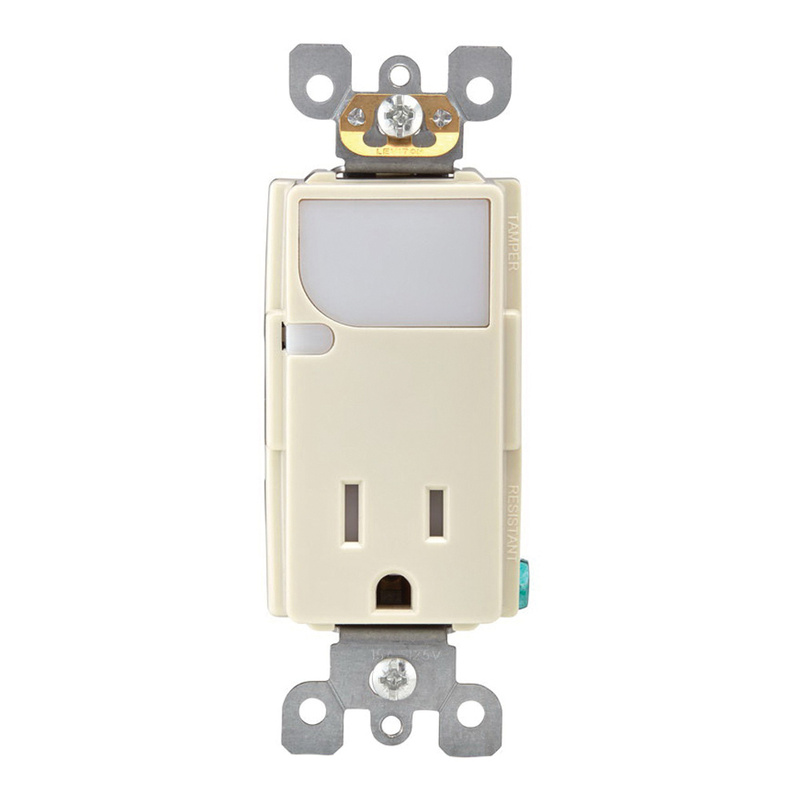 Commercial/residential-grade receptacle in light almond color, is suitable for hallways and stairways. Receptacle is UL listed and CSA/NOM certified.